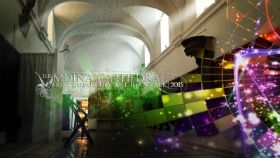 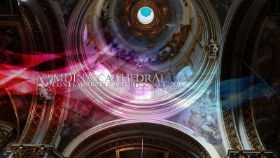 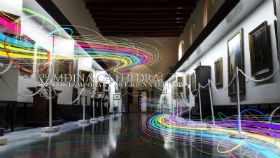 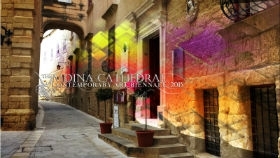 Participation in the Mdina Cathedral Contemporary Art Biennale is upon invitation of the Artistic Director only who remains the final arbiter in deciding on the choice of works of art selected for the exhibition. 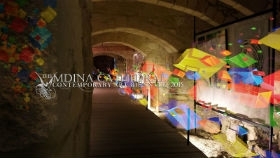 The submission procedures and deadlines for the exhibition will be published on this web page. 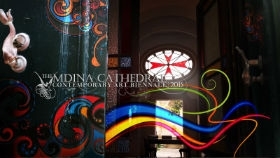 For more information and general enquiries please fill in the contact form.